As the SUV (or Sports Utility Vehicle) has evolved over the years, it has provided many opportunities for brands to offer great, innovative driving options for consumers. By integrating advanced technology and safety features along with larger interior space and more efficient powertrains, SUVs are becoming more appealing to new vehicle buyers. Toyota SUVs are known for integrating high-end technology with great performance, and Midtown Toyota is pleased to offer several options for Oak Lawn, IL customers. If you’re looking for a must-drive SUV that fits your family’s lifestyle, the 2017 Toyota Highlander is an ideal choice. Three rows of seating, V6 engine, interactive touchscreen – everything about the 2017 Toyota Highlander makes it an impressive SUV. With the Toyota Safety System package, you can drive this Toyota SUV with full confidence. With 83.2 feet of cargo volume, the 2017 Toyota Highlander can also handle your larger errands as well as long-term family trips. With standard features like a six-way manually adjustable driver’s seat, five USB ports, LED taillights, Siri EyesFree, Toyota’s Entune AM/FM/CD audio system, six speakers, an auxiliary input jack, and Bluetooth® connectivity, the 2017 Toyota Highlander has plenty of options to keep you and your family entertained and connected. Consider checking out the 2017 Toyota RAV4 if you’re looking for a straightforward SUV with distinctive style and design. With its inline-4 engine, this particular Toyota SUV model provides a smooth, quiet ride. New safety features in the 2017 Toyota RAV4 include a forward collision mitigation system, lane departure warning, automatic high beams and adaptive cruise control. (The 2017 Toyota RAV4 also comes equipped with the Toyota Safety System as a standard feature). With 73.4 cubic feet of volume and a capacity for hauling 1500 lbs, the 2017 Toyota RAV4 can be used as a light work vehicle. Various standard features in the 2017 Toyota RAV4 include a tilting-and-telescoping steering wheel with audio and phone controls, front compartment 12-volt power outlet, cruise control, interior LED lighting, dual-zone automatic climate control, a sunroof, and fog lights. If you’re looking for an SUV with serious off-road capability, your most obvious choice is the 2017 Toyota 4Runner. With its4.0-liter V6 engine and five-speed automatic transmission, the 2017 Toyota 4Runner can generate up to 270 horsepower and 278 lb-ft of torque. Available in rear-wheel or optional four-wheel drive, the Toyota 4Runner can handle a wide variety of driving situations. This Toyota SUV’Ss unique design styling and 89.7 cubic feet of space enable the 2017 Toyota 4Runner to handle hauling and towing. Safety features include airbags, stability control and anti-lock brakes, rearview camera, and Toyota’s Safety Connect system. Other features include navigation, touchscreen infotainment system, and Bluetooth connectivity. For more information about these or other Toyota vehicles, please visit our Toyota dealership in Chicago, IL which also serves the Des Plaines, IL community. 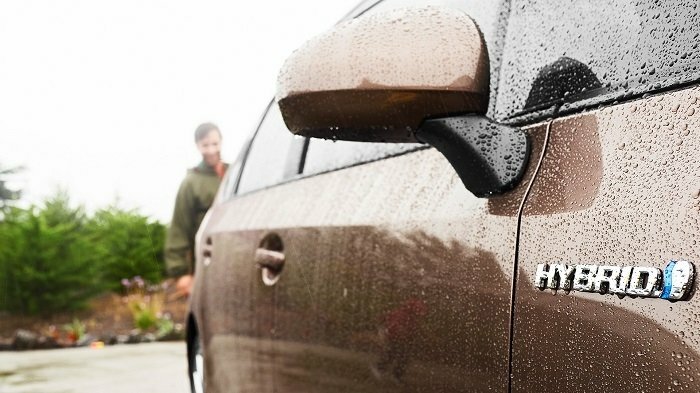 If you’re looking for a new or pre-owned Toyota vehicle, require parts or have questions for our Toyota service center, we’re more than happy to help. 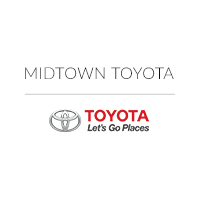 We look forward to seeing you soon at Midtown Toyota!